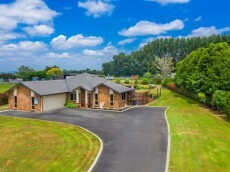 This lifestyle property offers all the benefits of peaceful country living without compromising links to Hamilton and outlying centres of Te Awamutu and Cambridge. The very social house loves to be shared with family and friends. It has large open plan living, a separate lounge and a massive party-central entertainment deck capable of hosting big gatherings. And with four double bedrooms added to the mix, there is ample room to spread and have guests to stay. The master has an ensuite and walk-in robe. A spa area landscaped into the well-established grounds is an idyllic leisure spot. The spa pool remains. A favourite 'man cave' retreat is the double-bay shed with power, storage and a concrete floor. Boxed veggie beds make gardening easy and the one paddock is currently grazed by sheep. 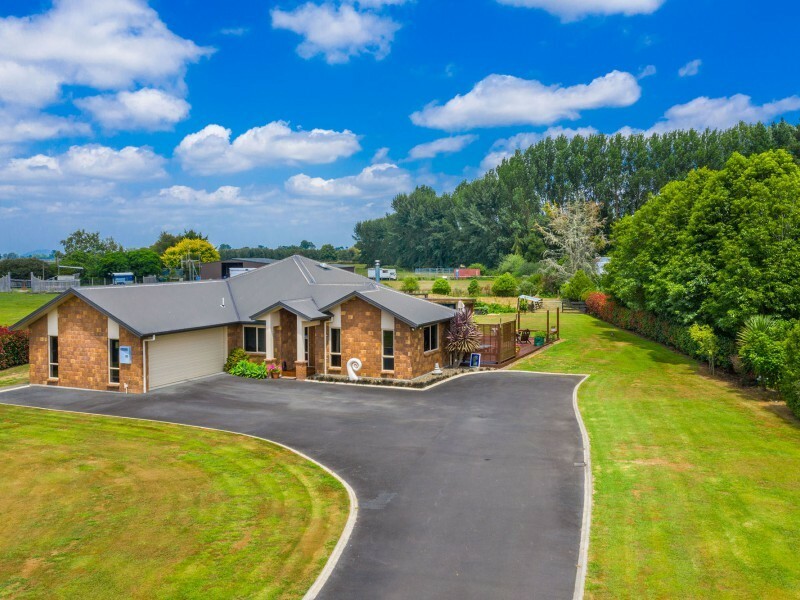 Flat lawn and new hedging surround the brick home, which has double internal access garaging, ample visitor parking and plenty of room for trailers and accessories. Grounds are easily mown by a ride-on and water supply is rain catchment. 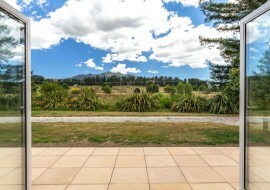 In the heart of Rukuhia, the property is wrapped in rural peace and privacy in a quiet almost end-of-road location. Major CBD supermarkets are a 12-minute (approx.) drive. Hamilton Airport and country schools are close.